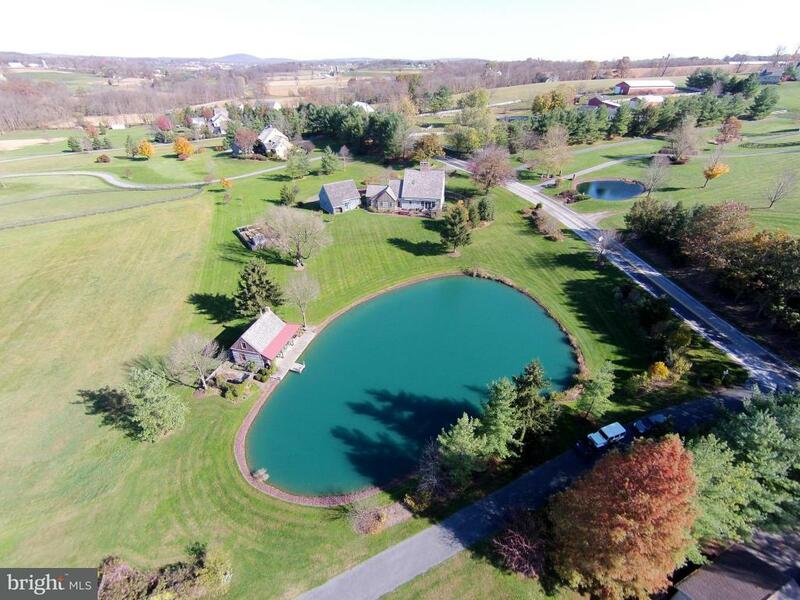 Jamesfield Manor is an idyllic haven nestled in the rolling hills and meandering streams of Pennsylvania's Lancaster County. 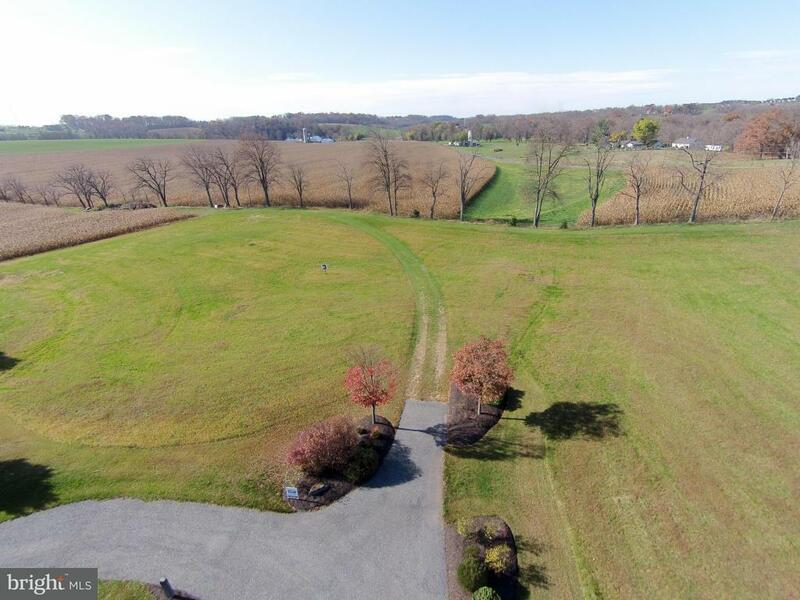 These ten estate lots are situated on 48 scenic acres, the perfect setting for a rebuilt or original historic dwelling, or construction of your Nantucket/Cape Cod period home.This Jamesfield Manor homesite offers 20.29 scenic acreage, nestled in Rapho Township, near Route 283, in the Manheim Central School District.Discover the promise of an unhurried lifestyle complemented by modern conveniences... the appeal of serene, bucolic surroundings where the past seems undisturbed ... the allure of a way of life as unique and distinctive as you. 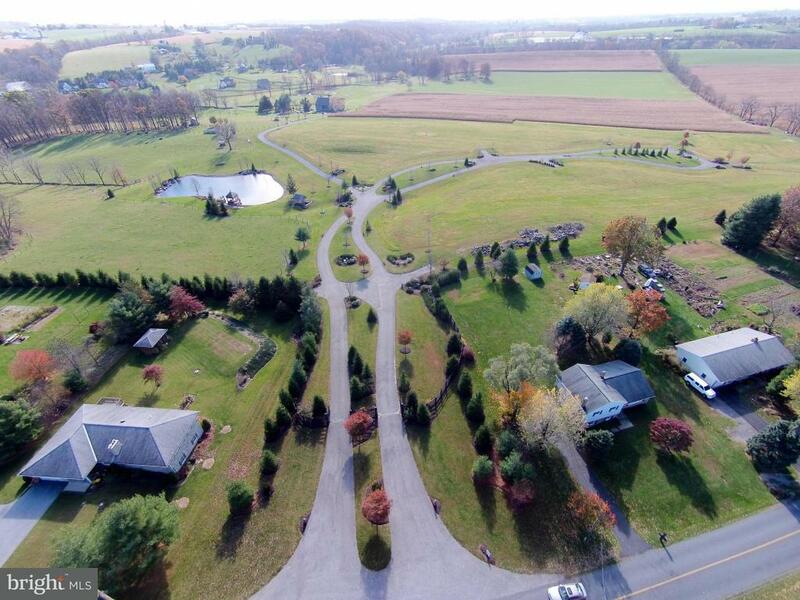 Hills Of Jamesfield Manor is a subdivision within the city of Manheim, Pennsylvania. 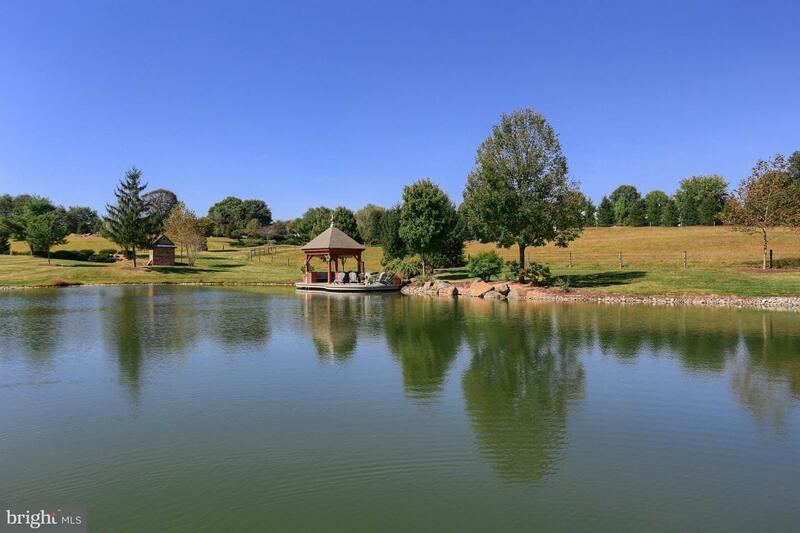 There are currently 8 Homes for Sale within Hills Of Jamesfield Manor, with asking prices ranging from $270,000 to $2,500,000. 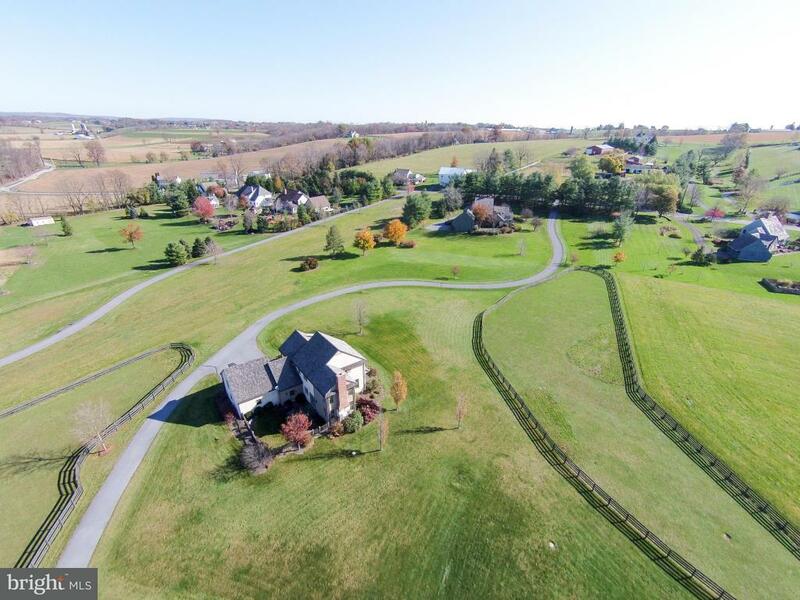 The average list price per square foot of the available inventory in Hills Of Jamesfield Manor is $4, which is below the Manheim average of $5. 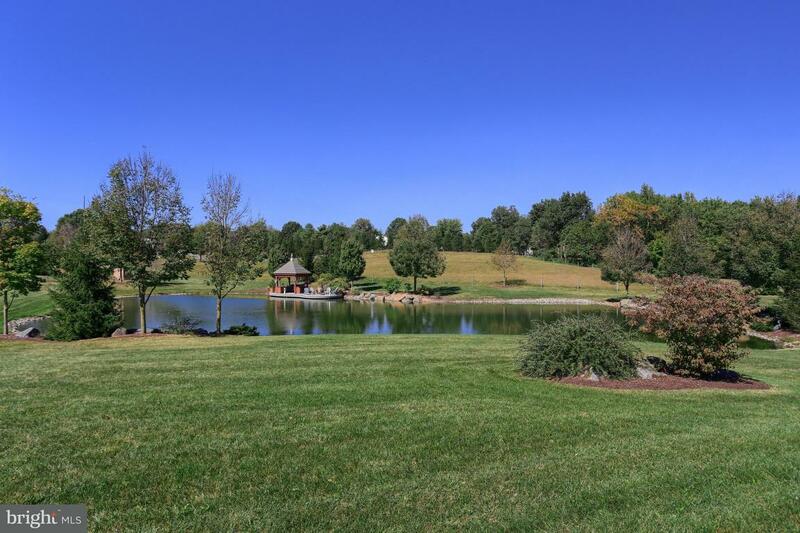 Waterfront homes represent 0.00% of the available Hills Of Jamesfield Manor inventory. 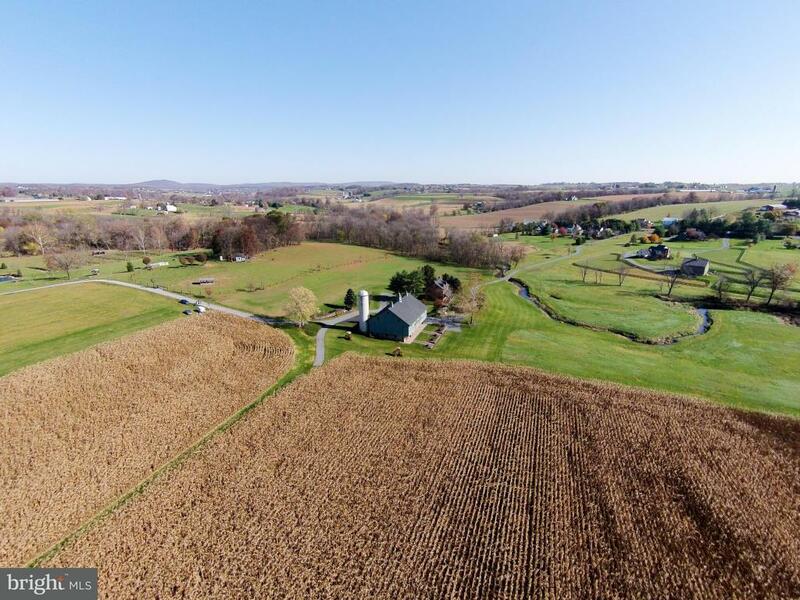 The population of Manheim, according to the 2010 Census, is 4,858. 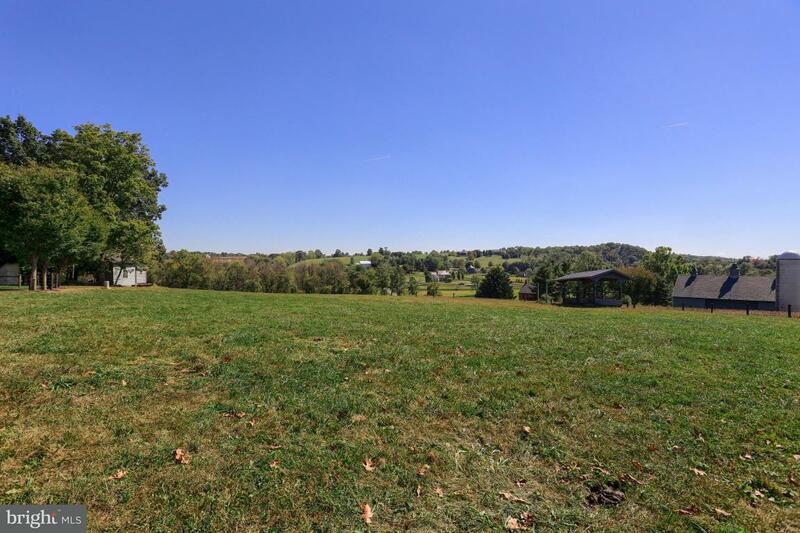 The total number of households in the zip code of Hills Of Jamesfield Manor is 8,184, with an average household size for of 2.57 people. 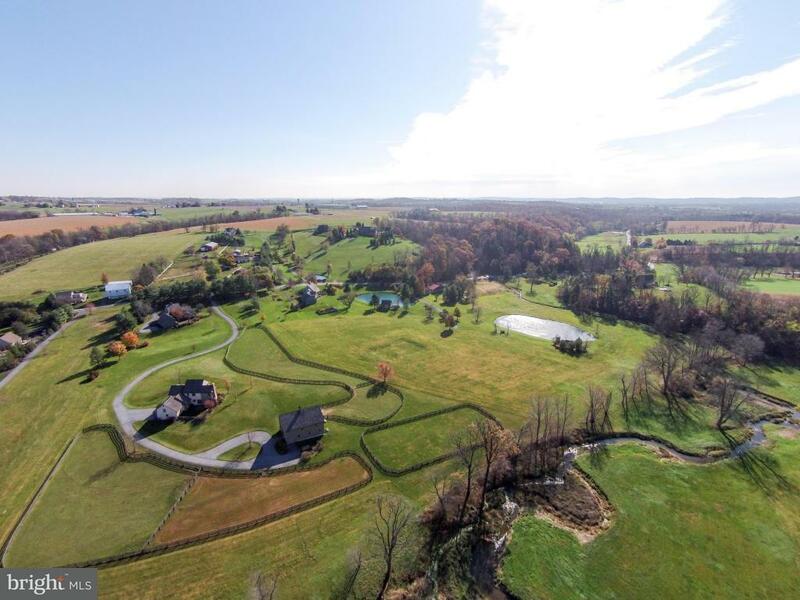 The total number of renter households within the zip code of 17545 is 1,789, which means that 78.14% of households in this zipcode are owner occupant households. 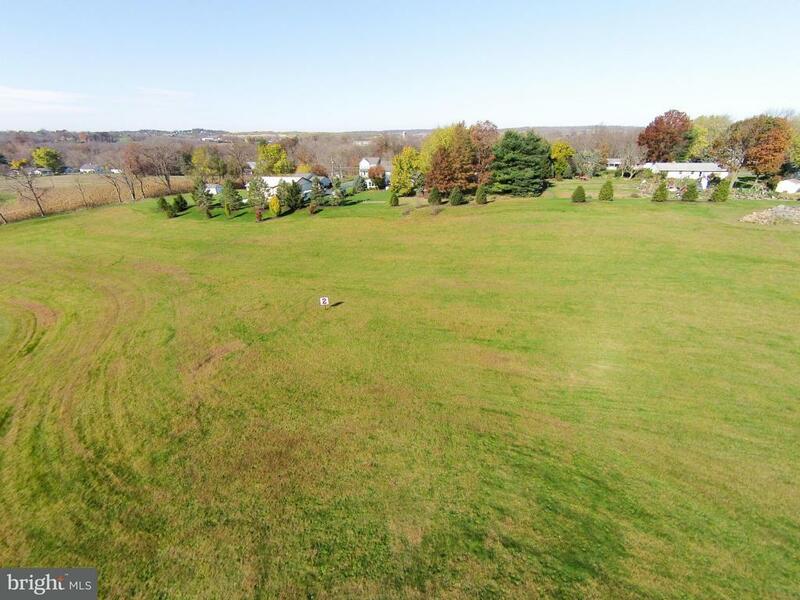 52 JAMESFIELD PLACE #6, Manheim PA 17545 is a Land, with 0 bedrooms which is for sale, it has 0 sqft, 0 sized lot, and 0 parking. 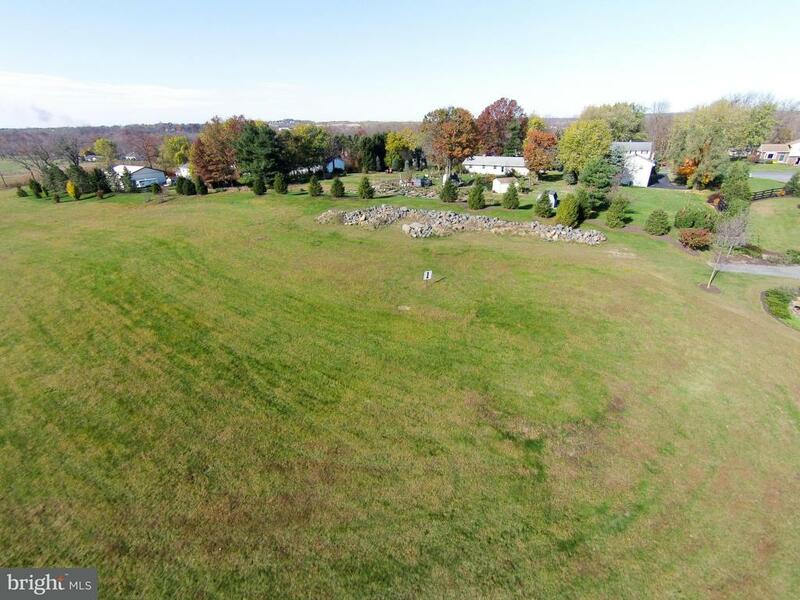 A comparable Land, has 0 bedrooms and 0 baths, it was built in and is located at 102 JAMESFIELD PLACE #4 MANHEIM PA 17545 and for sale by its owner at $ 389,000. 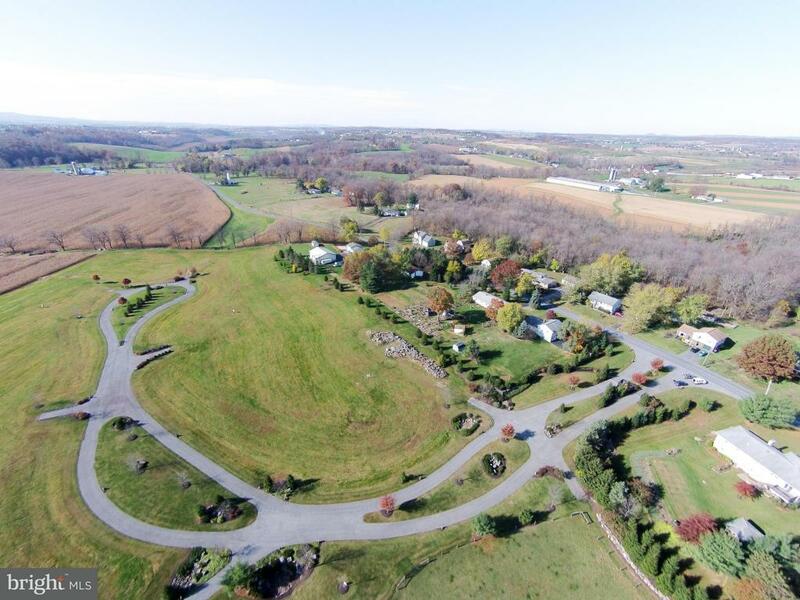 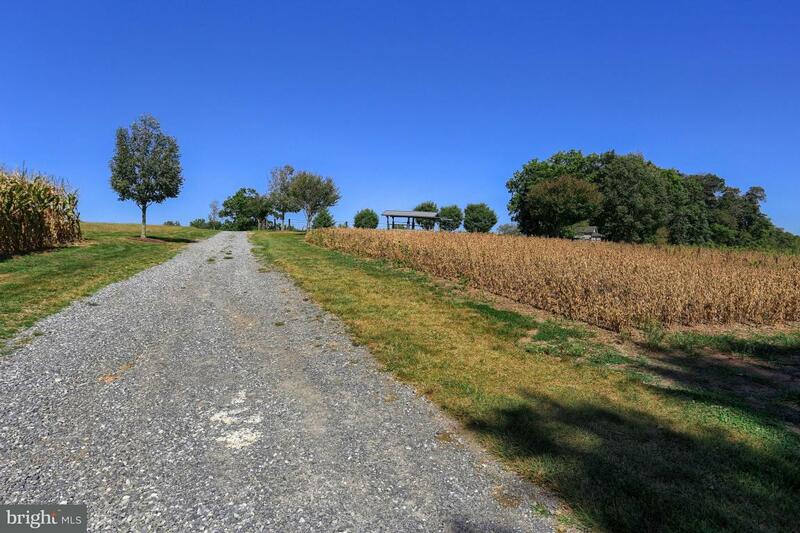 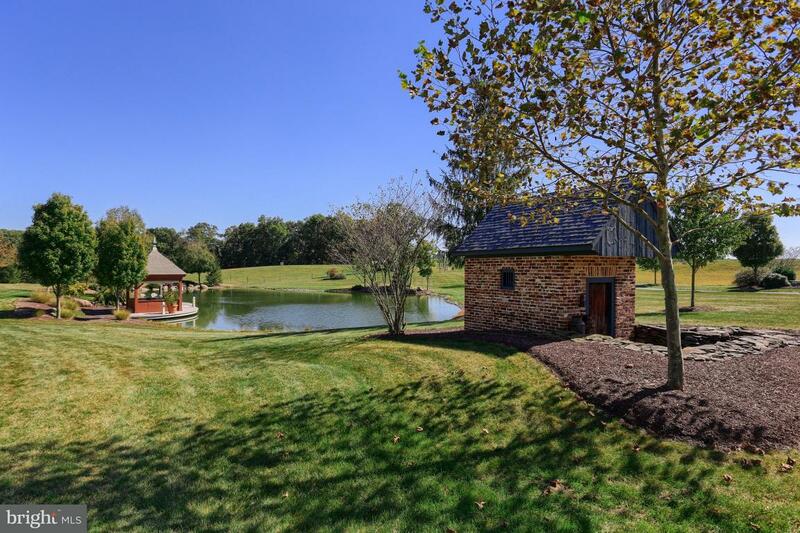 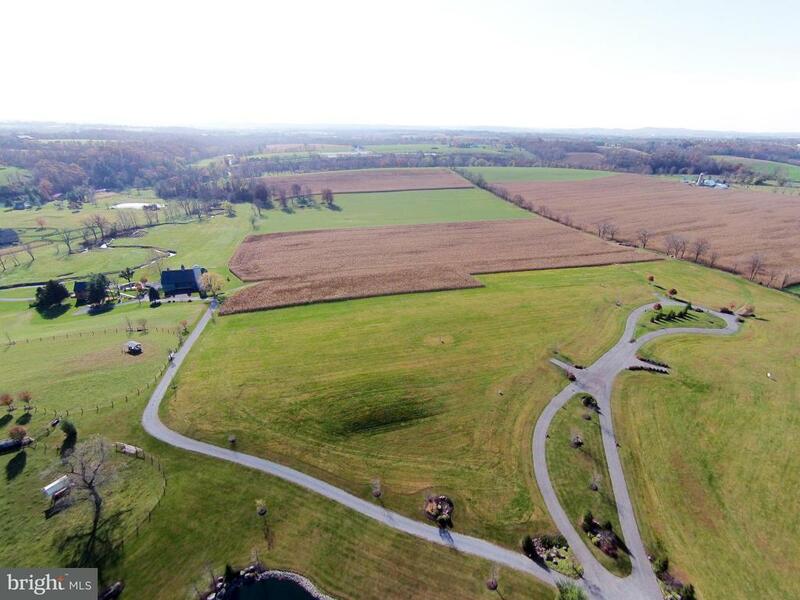 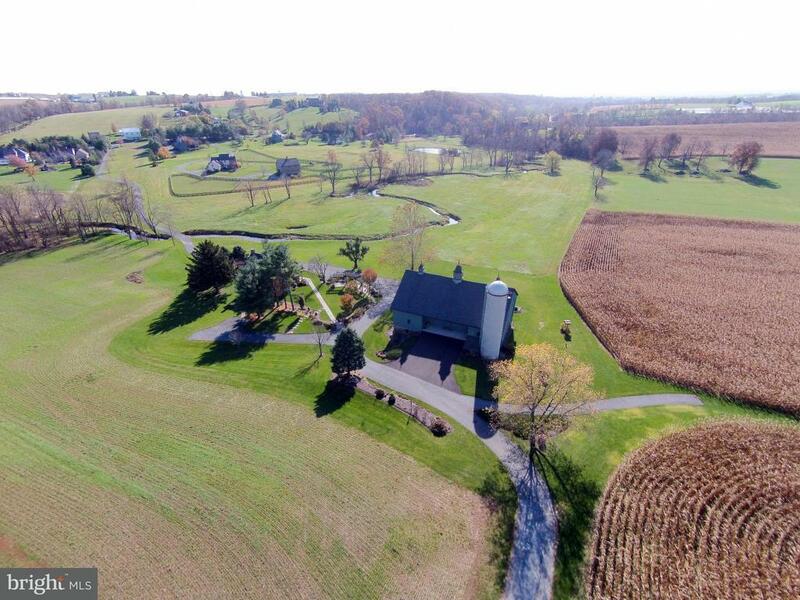 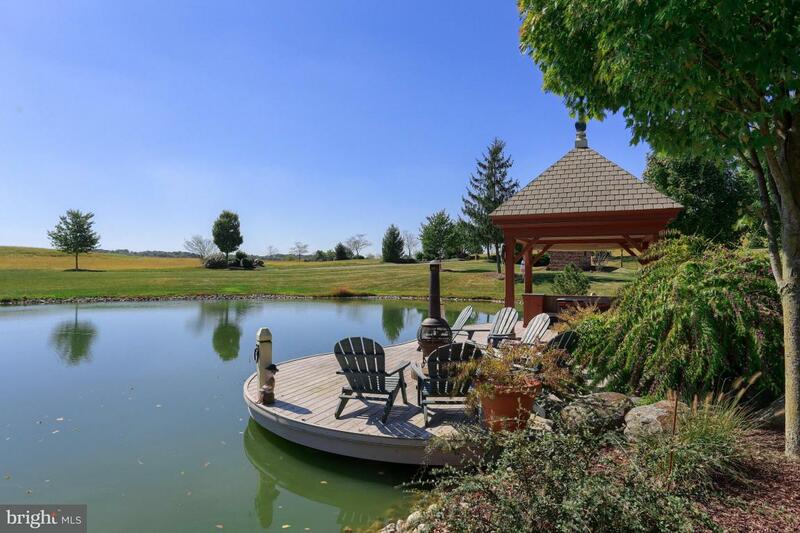 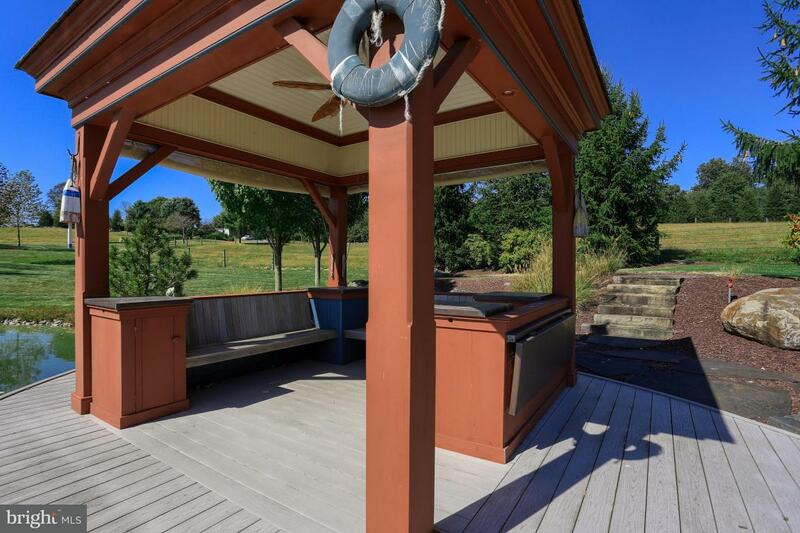 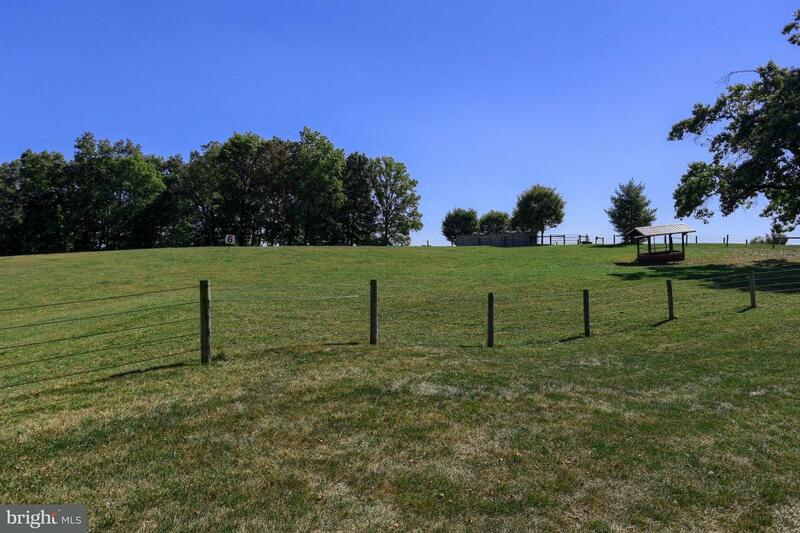 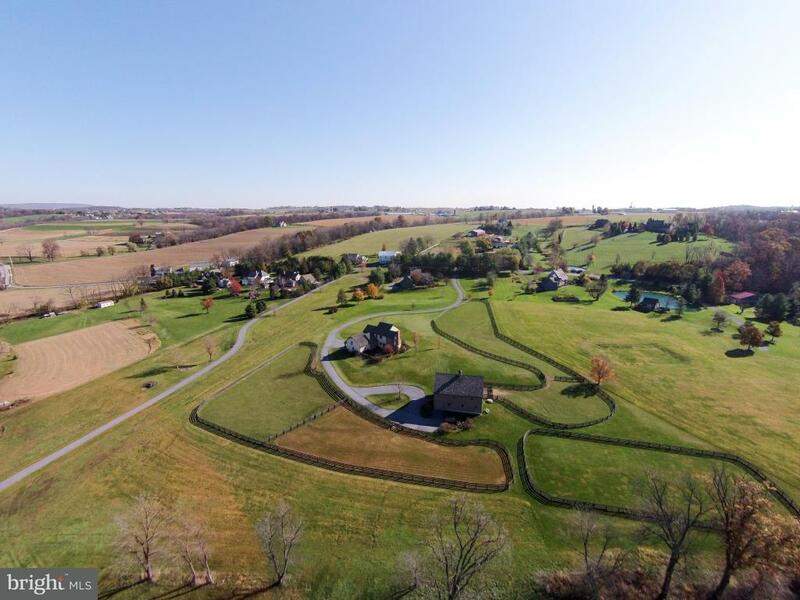 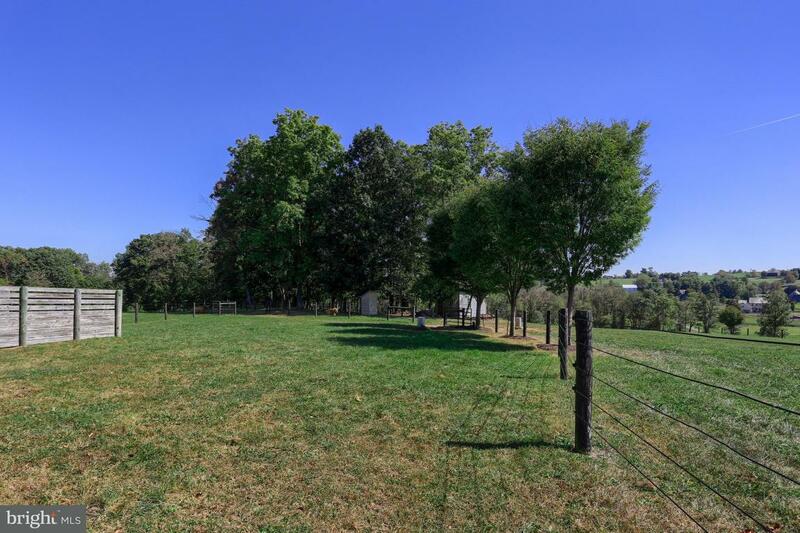 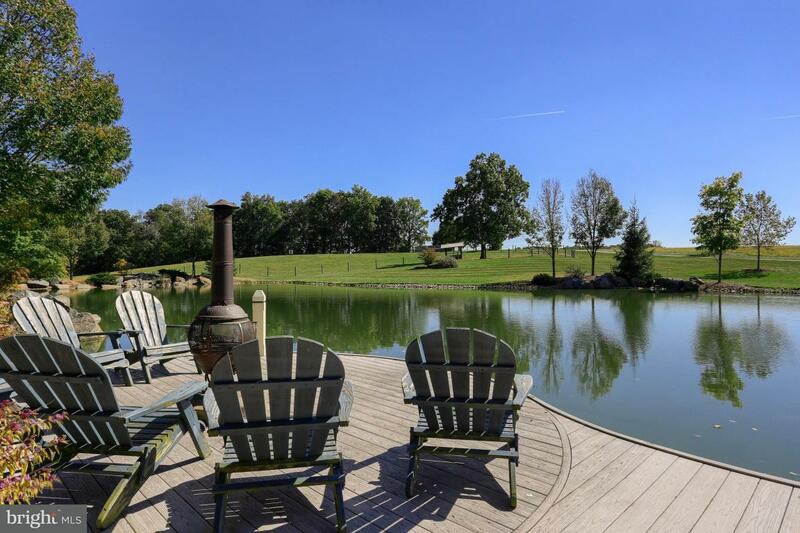 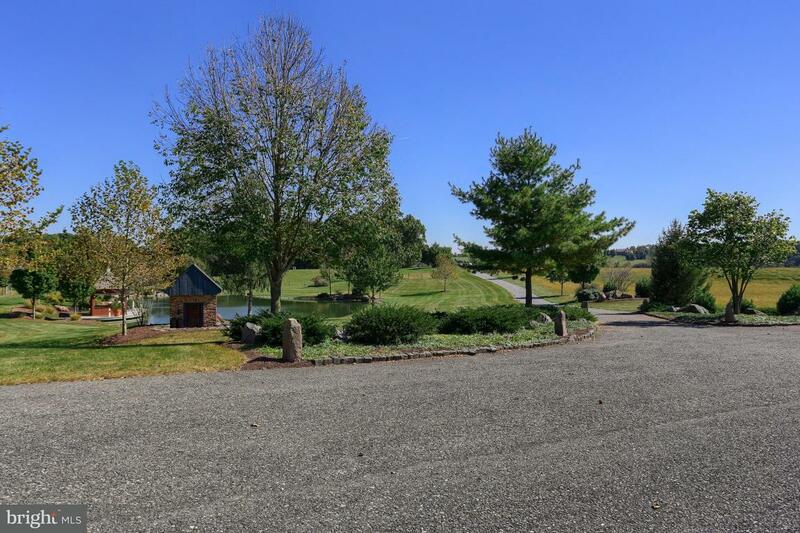 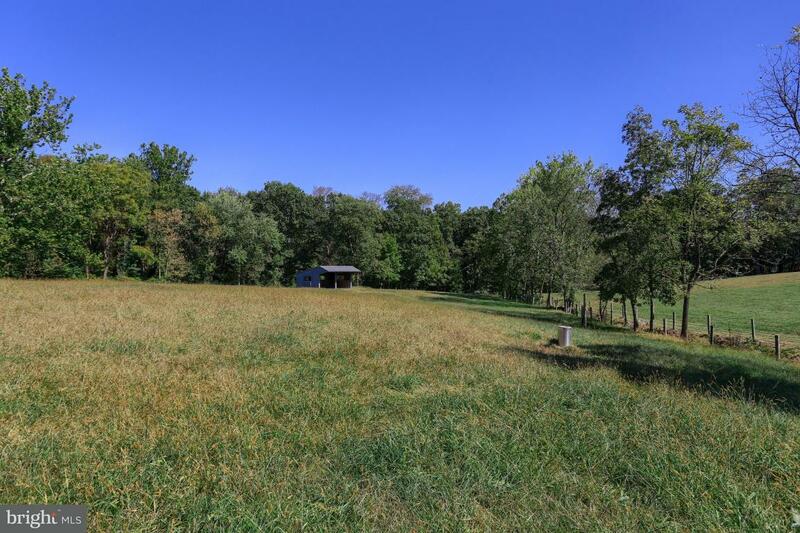 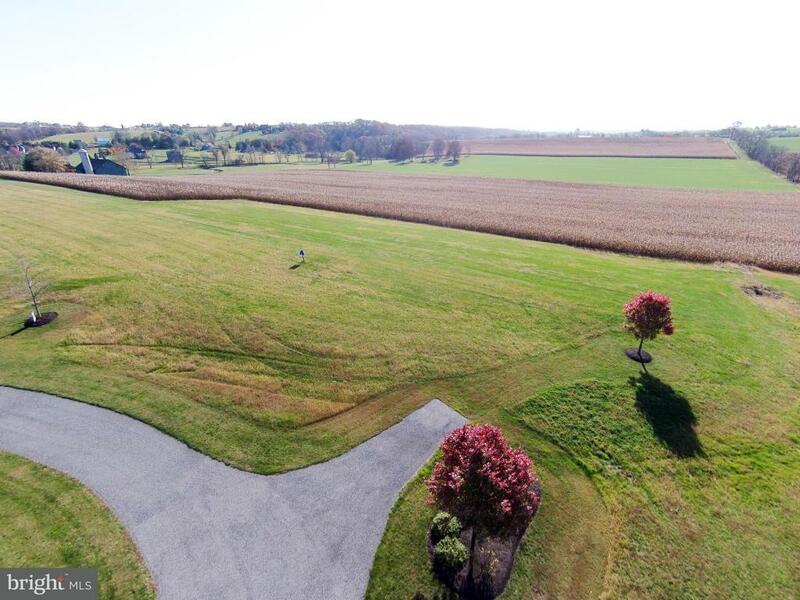 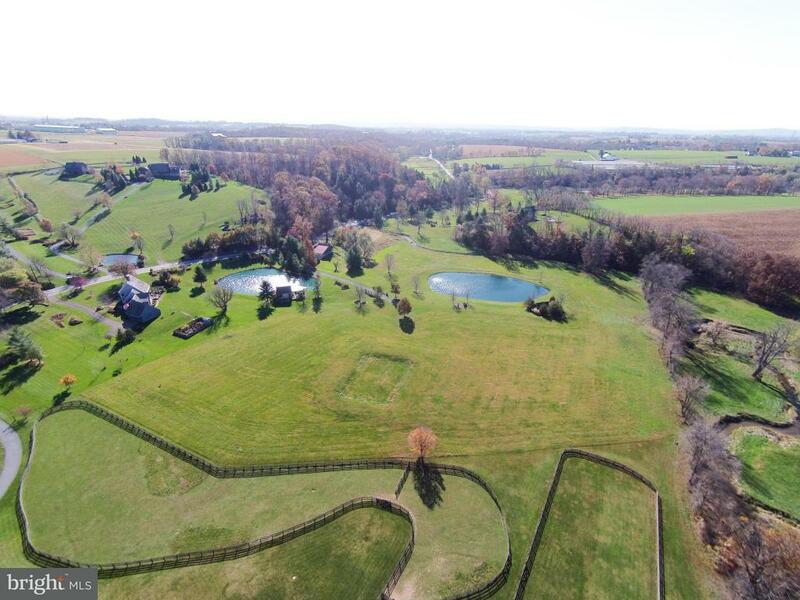 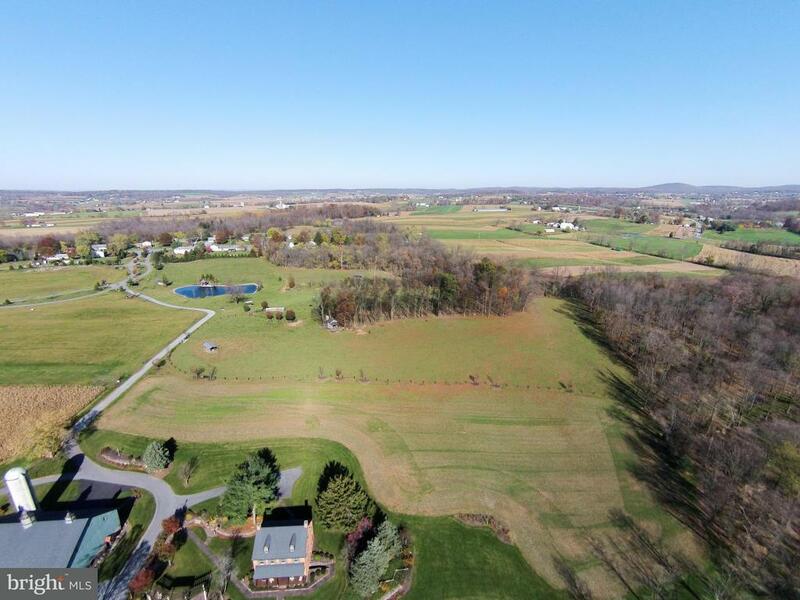 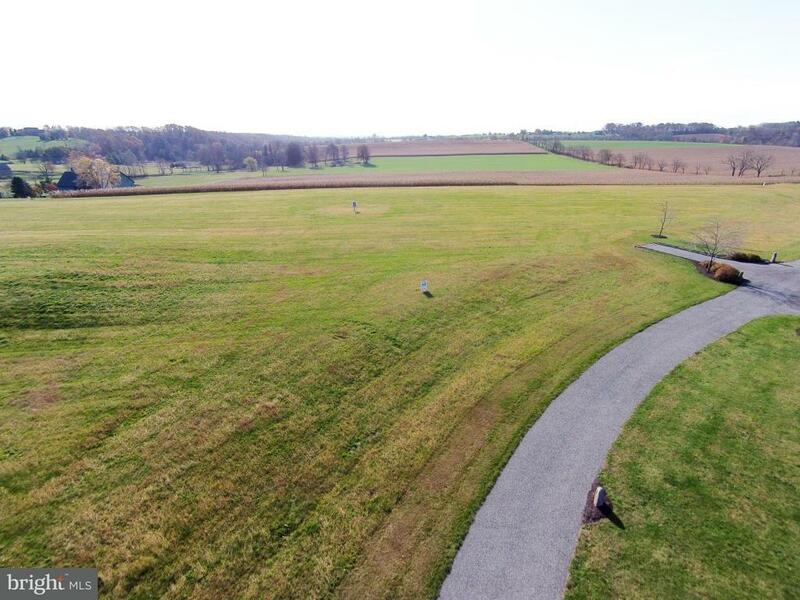 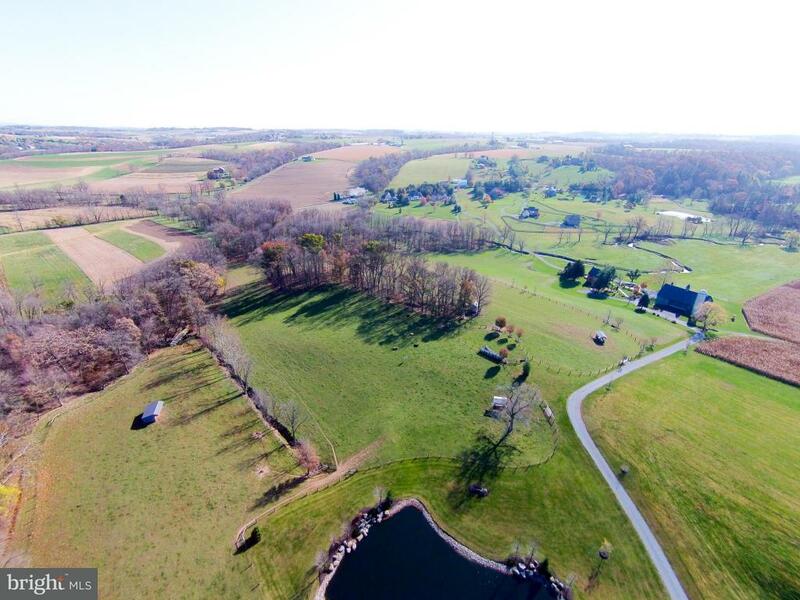 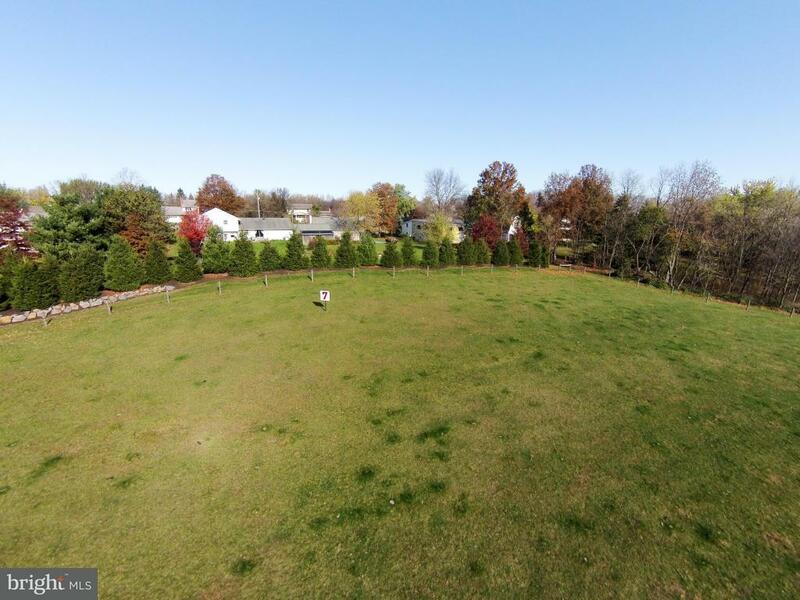 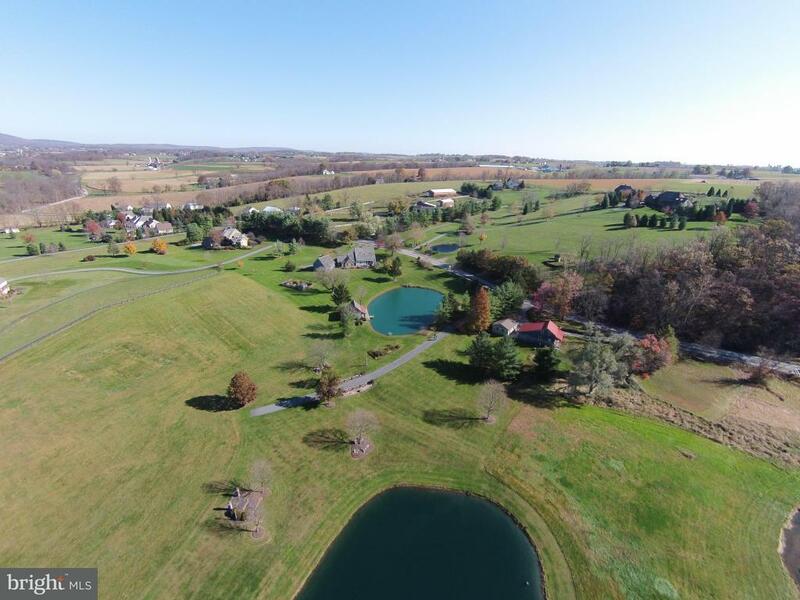 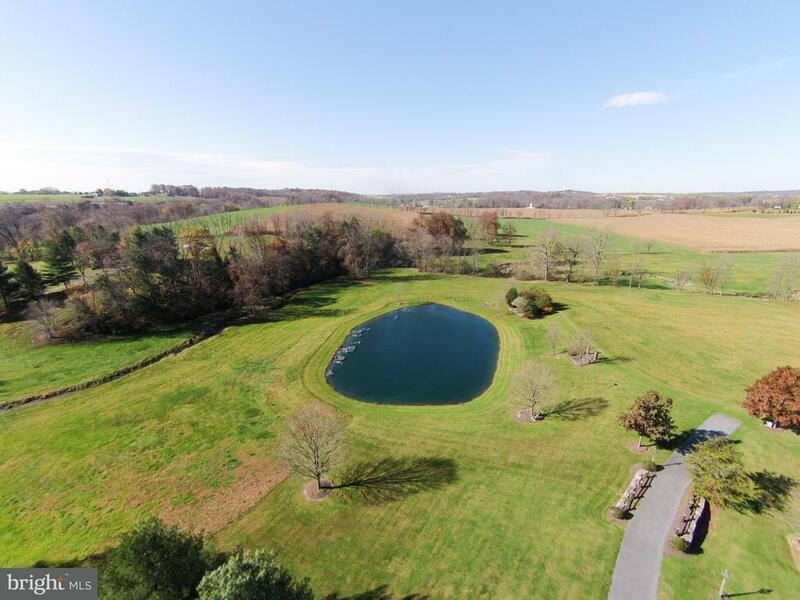 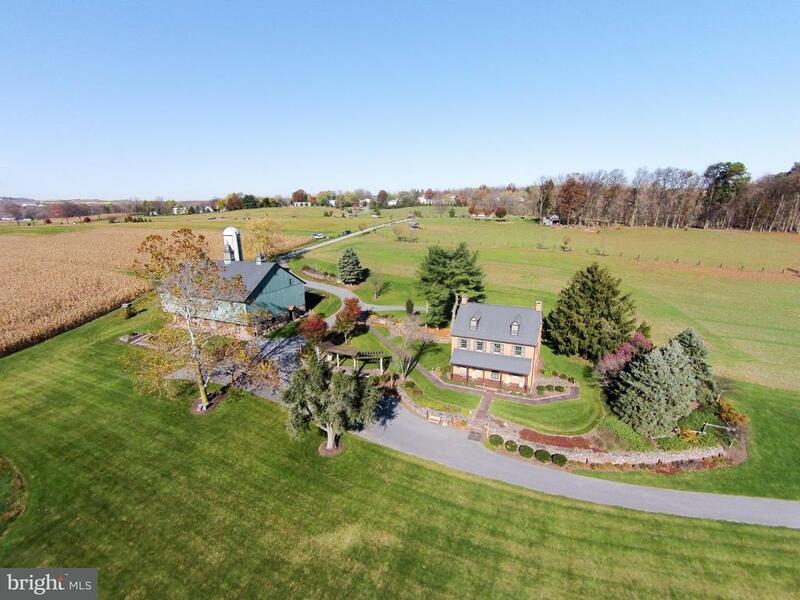 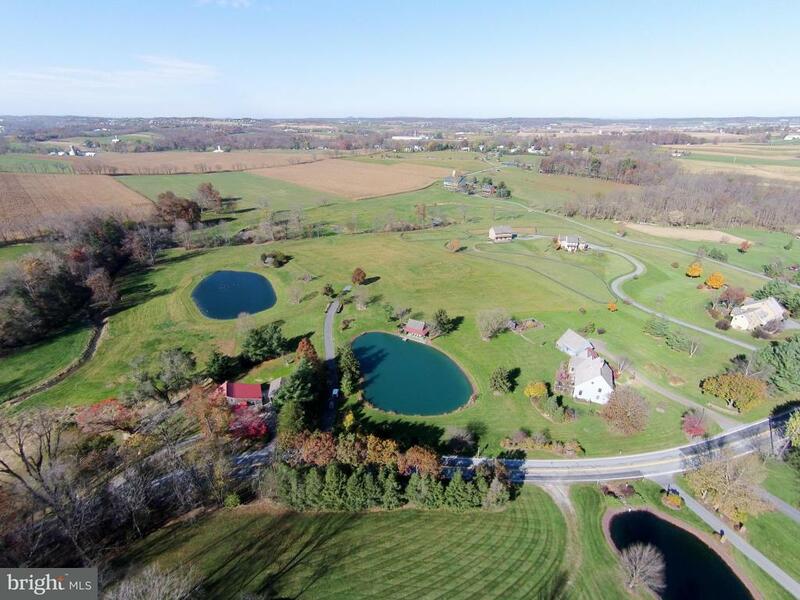 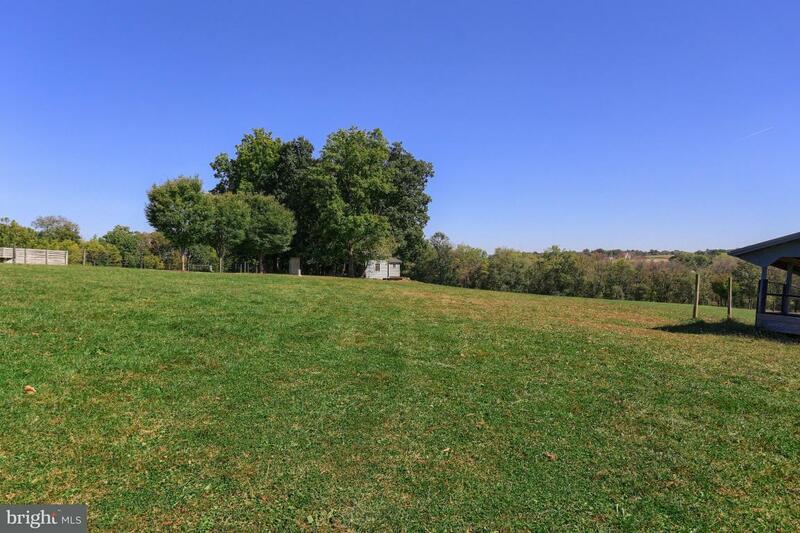 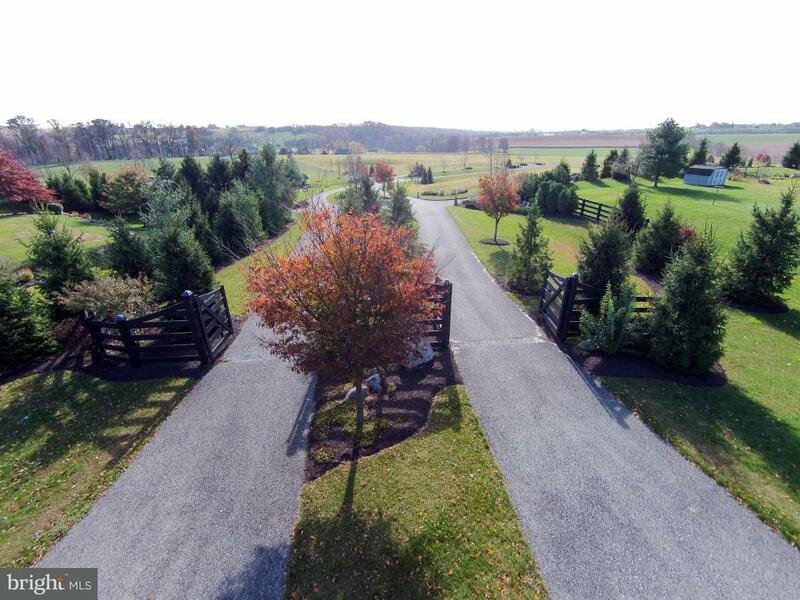 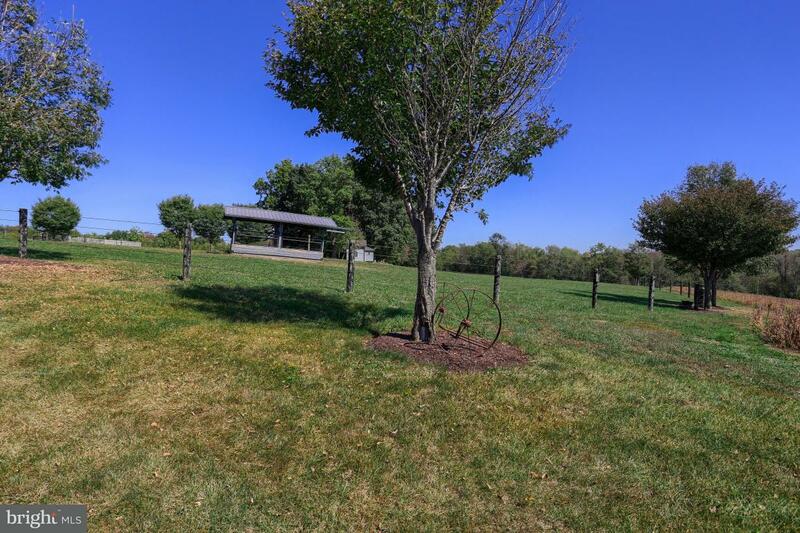 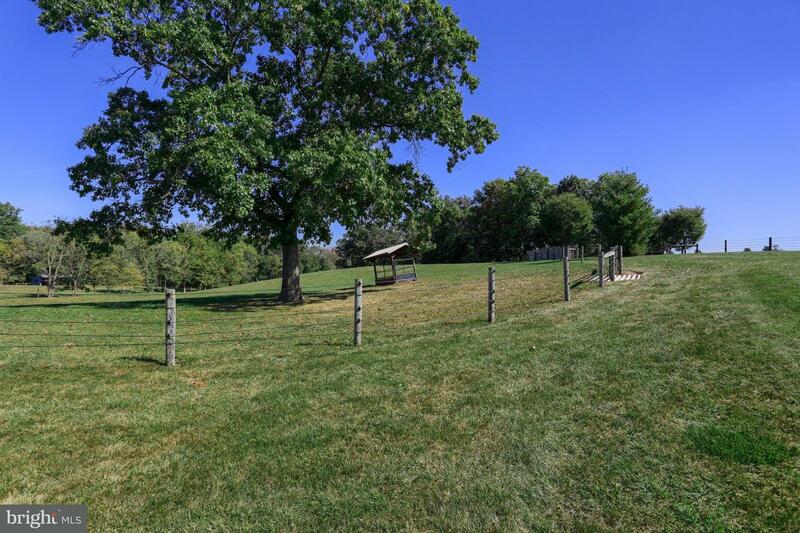 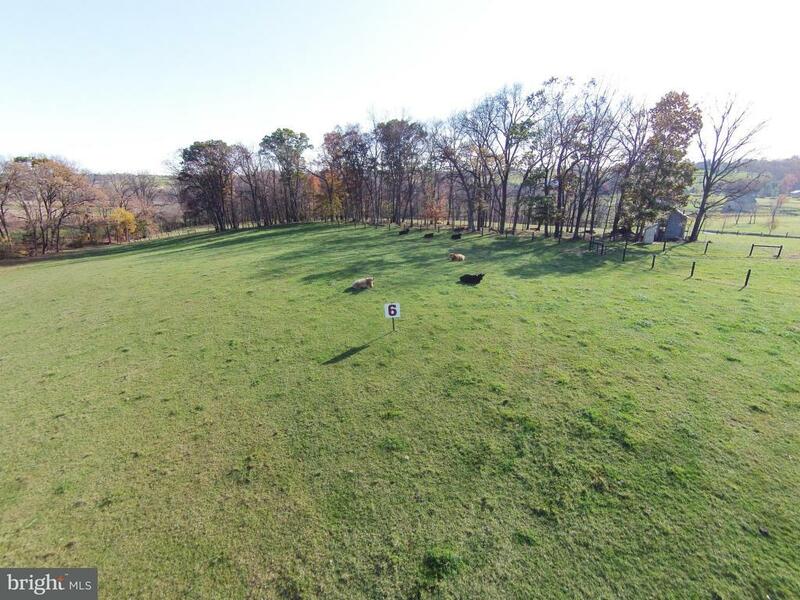 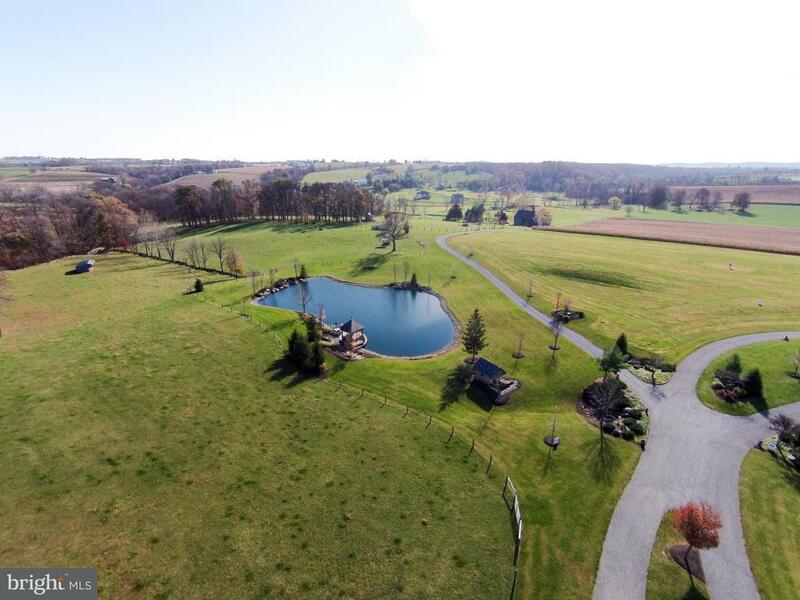 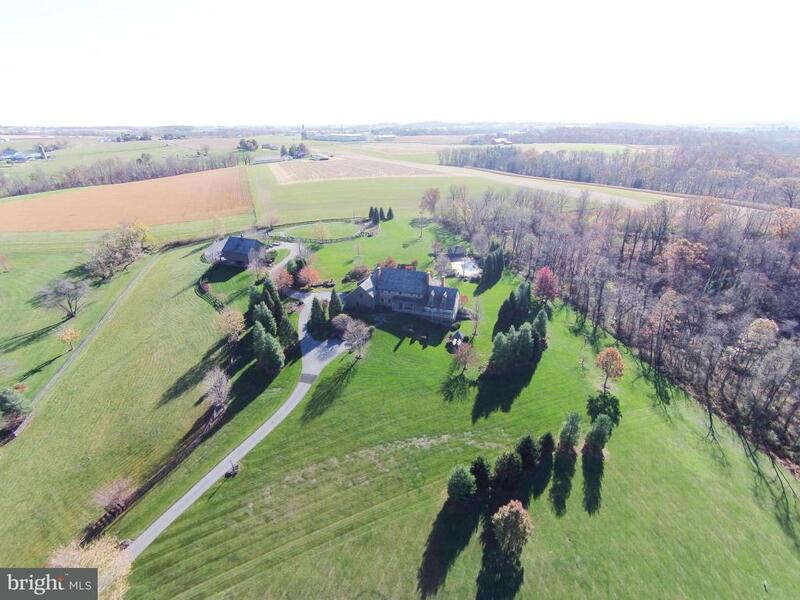 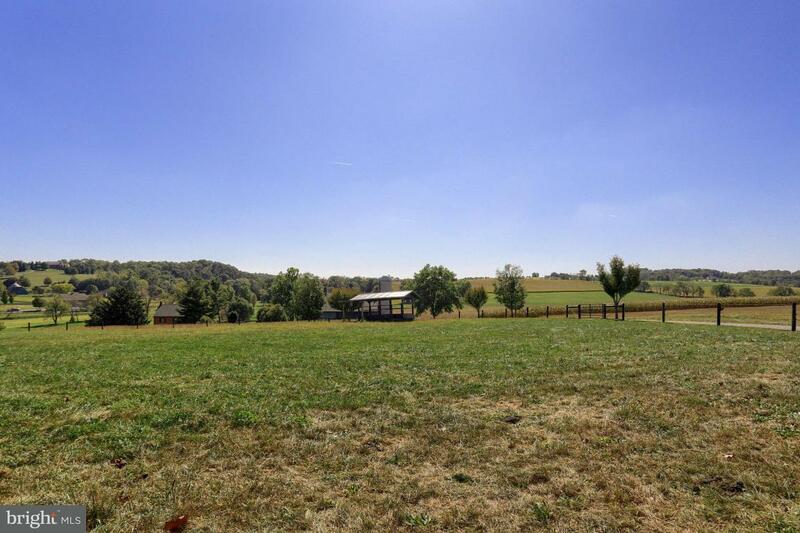 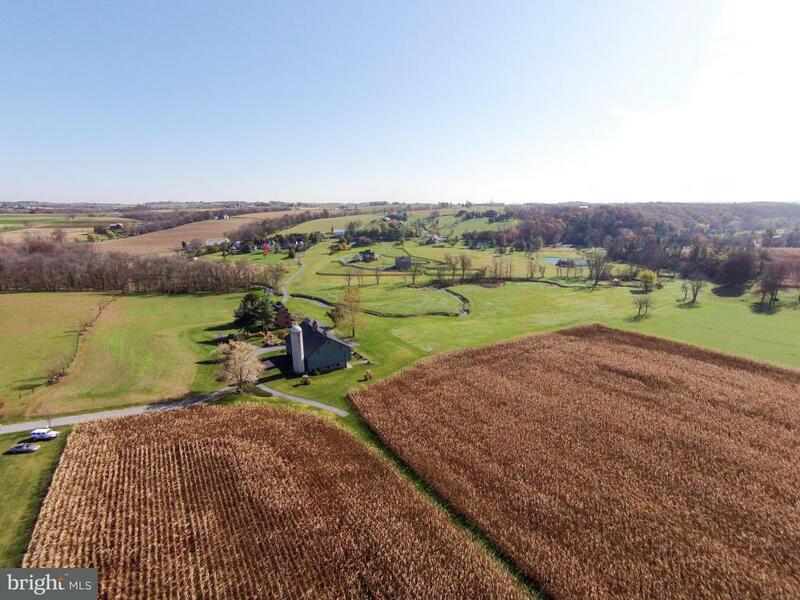 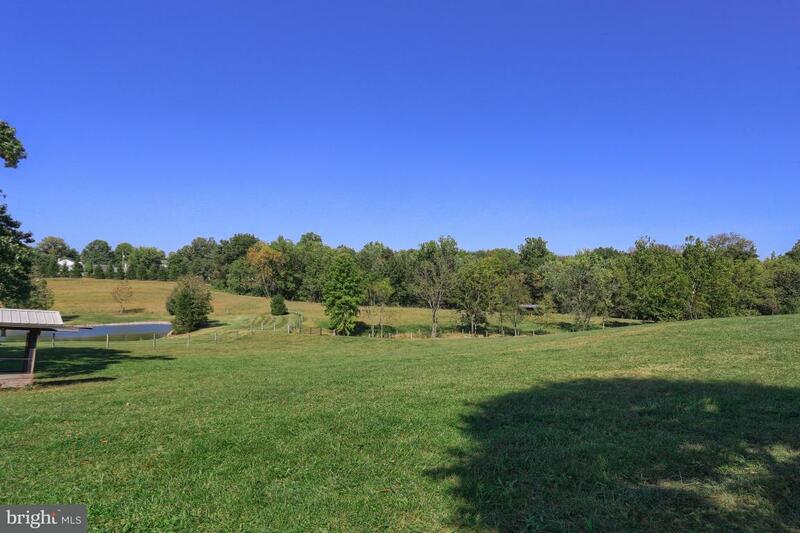 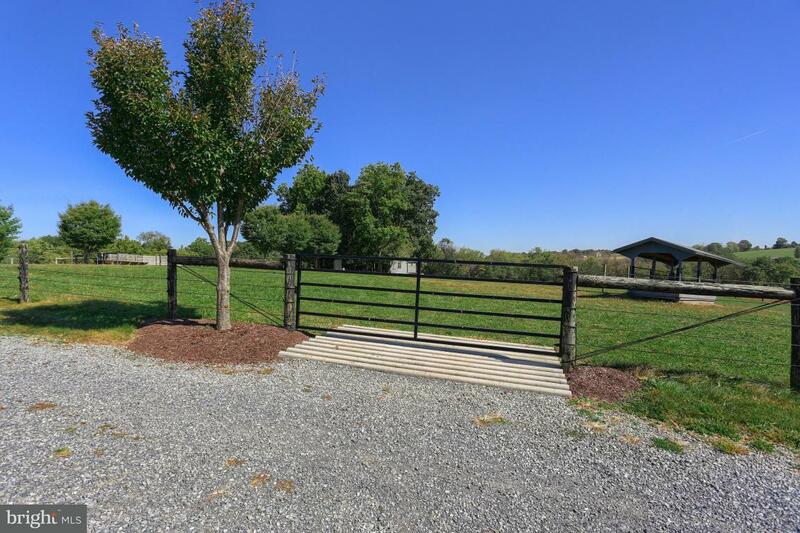 This home is located in the city of MANHEIM , in zip code 17545, this LANCASTER County Land, it is in the HILLS OF JAMESFIELD MANOR Subdivision, and HILLS OF JAMESFIELD MANOR are nearby neighborhoods.